Our Reward Point Program is as simple as it sounds. While shopping at MrBoxOnline.com you will earn Loyalty Points for the money you spend. Once earned, you'll be able to use those points to pay for future purchases at MrBoxOnline.com. Currently, for every $1.00 spent at MrBoxOnline.com you'll earn 1 Loyalty Point. "Word-of-mouth" advertising is the most powerful form of advertising there is.Referral Points is based on the idea that we should both benefit from your referrals. 1 MrBoxOnline.com reserves the right to refuse or remove any review that does not comply with above conditions. 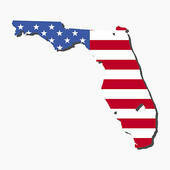 2 MrBoxOnline.com staff reserves the right to correct misspelled words, grammatical errors. 3 MrBoxOnline.com is not responsible or liable in any way for ratings and reviews posted by its customers. 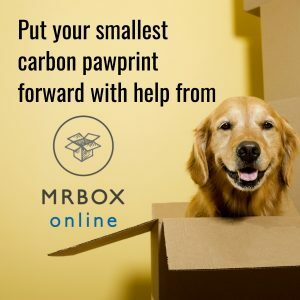 Loyality Points are only available to registered MrBoxOnline.com member's. Loyality Points Reward can only be collected and used with online purchases. and are only validated at MrBoxOnline.com. Loyalty Points cannot be applied to phone-in or front counter orders.